Taiga Logistics | We are the leading independent wholesale distributor of building products in Canada. 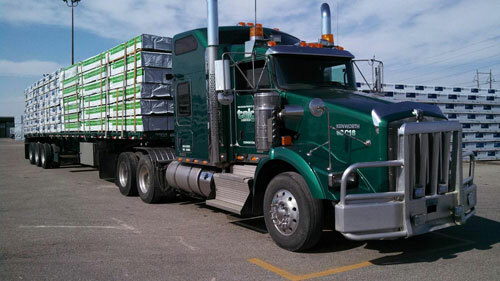 Taiga Logistics is known for getting the job done with a "Whatever it takes" philosophy. We will work for you and with you. We have the right equipment to get the job done for you. 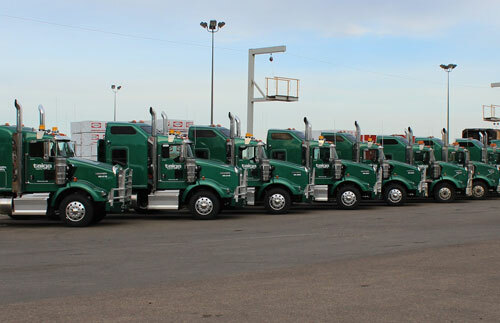 Our fleet of Heavy Duty trucks keep us on the road working for you! 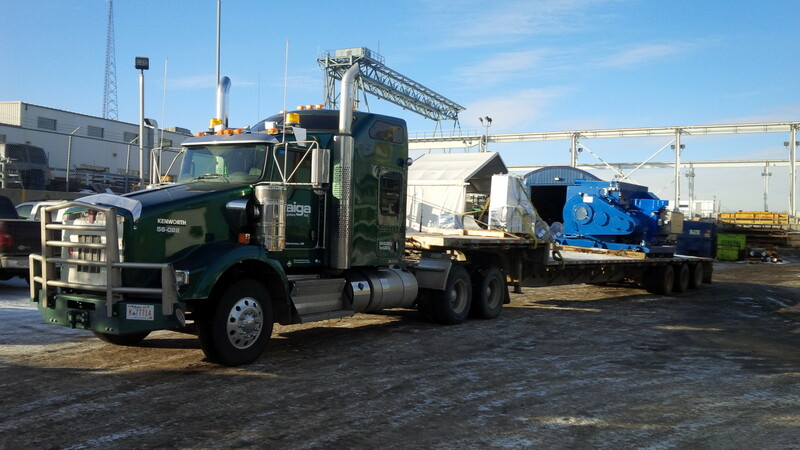 Stay up to date with all that is going on at Taiga Logistics. Hours are 7:00 am to 4:30 pm Monday to Friday with Dispatch available 24/7.